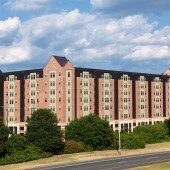 Develop a 540-bed student housing complex across the street from Virginia Commonwealth University (VCU). 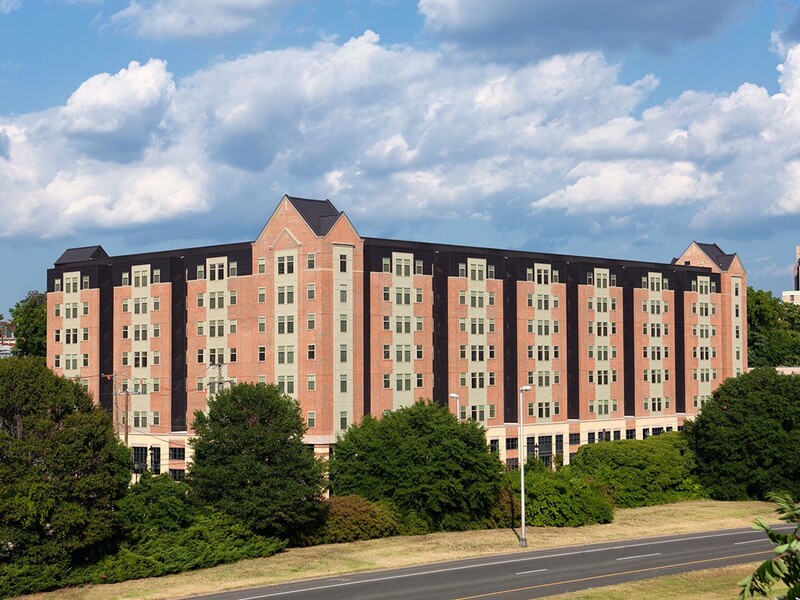 The one-acre site is located less than half of a mile from the center of campus, one block from the new School of Engineering and School of Business facilities and a new VCU apartment complex. 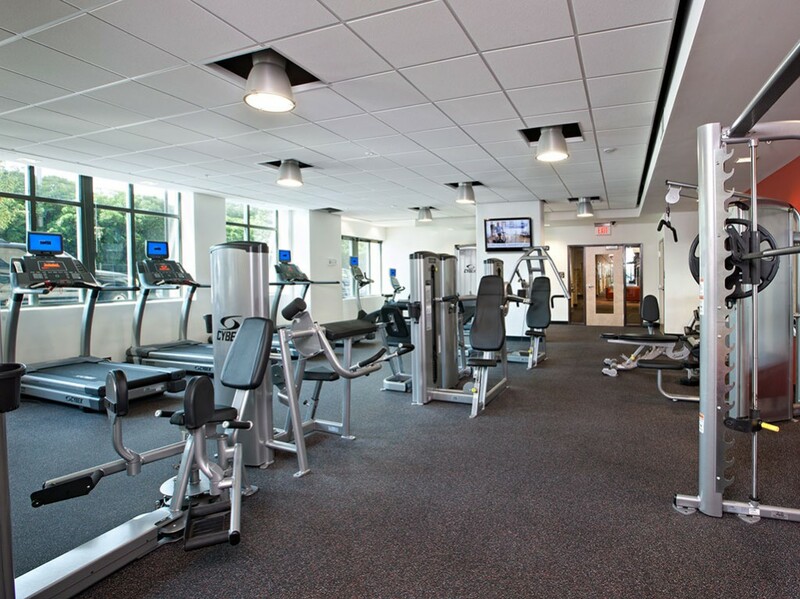 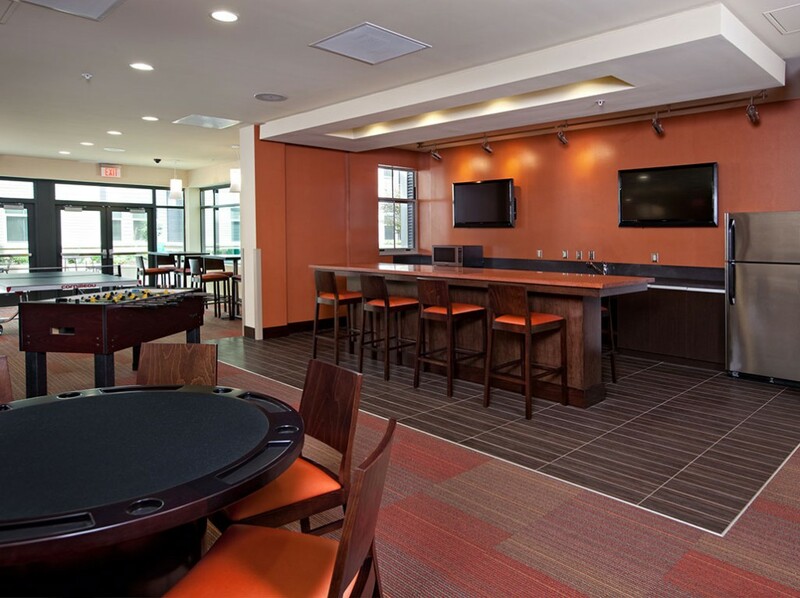 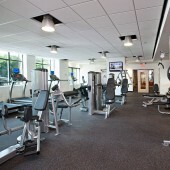 Among the street-level amenities the 8½ Canal Street student housing complex offers students is a 24-hour fitness center, cyber café, gaming center, clubhouse, and two private courtyard gardens with barbeques. 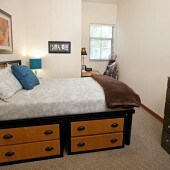 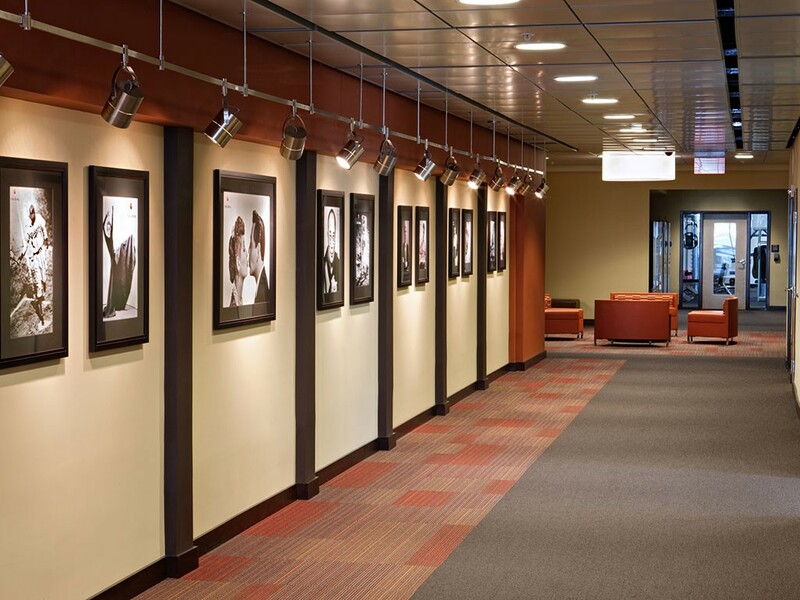 Each apartment comes standard with 42” flat-panel televisions, modern furniture and rich, wood-style flooring. 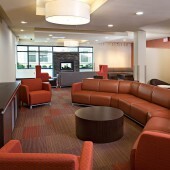 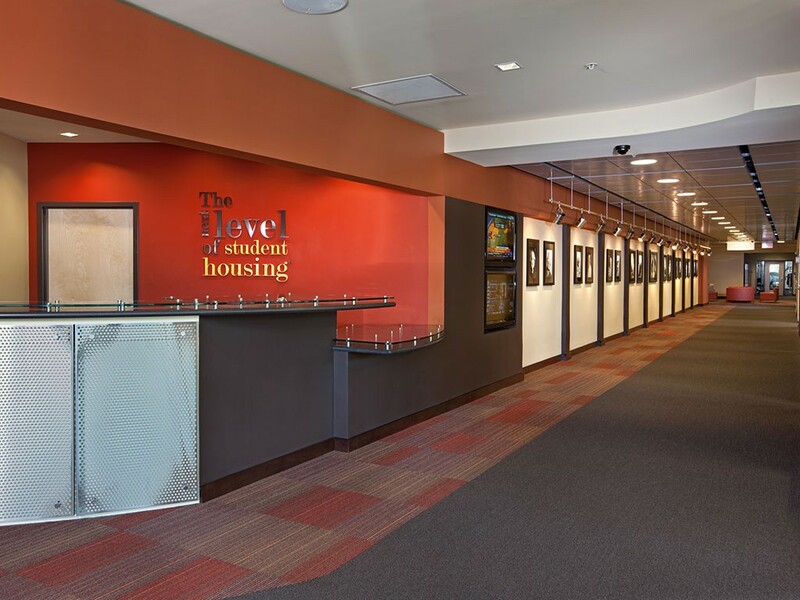 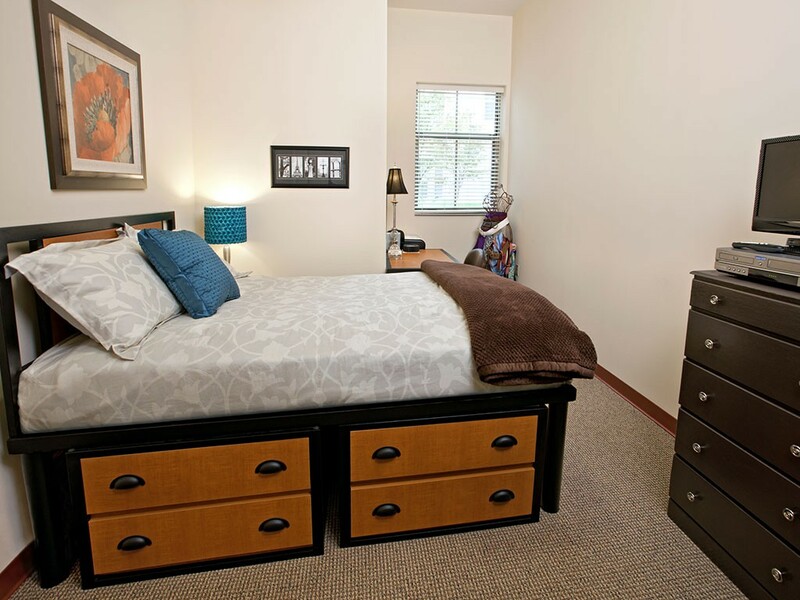 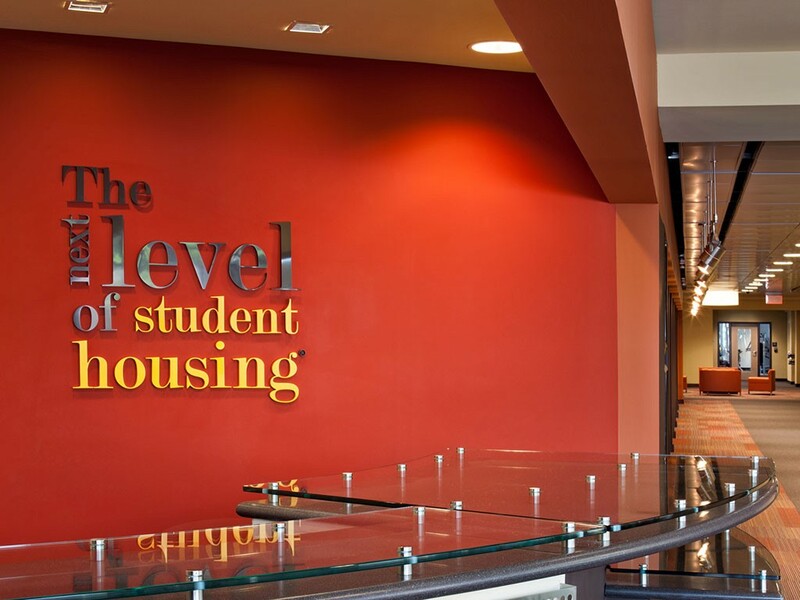 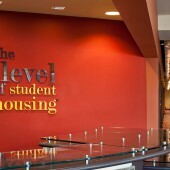 Students also enjoy free utilities, the option of individual or joint leases, an in-unit washer and dryer, and high-speed Internet and premium cable. 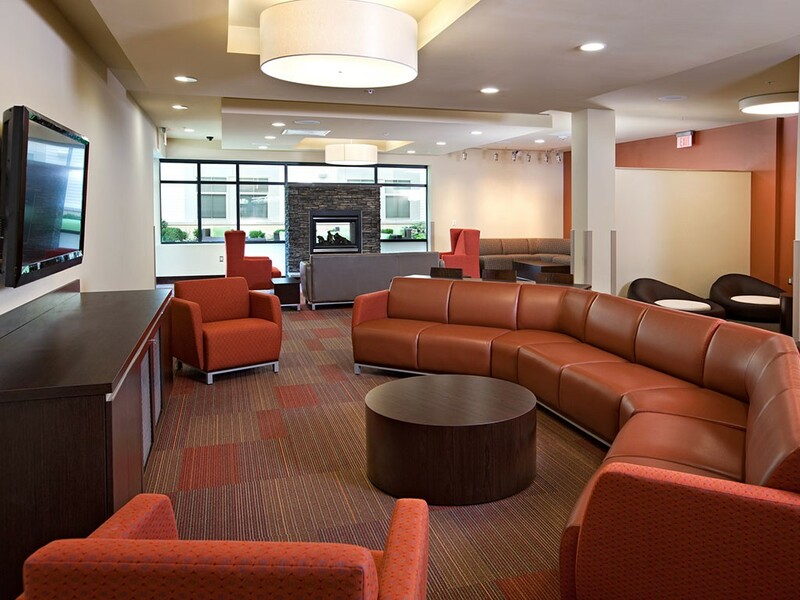 The eco-friendly project was designed with green principles in mind in accordance with the LEED® accreditation system and is pending certification from the USGBC. 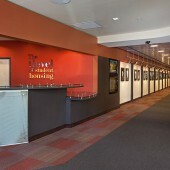 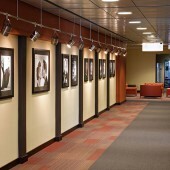 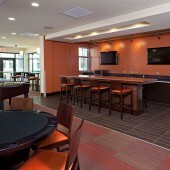 8 1/2 Canal was 100% pre-leased prior to opening for its inaugural year in August 2011.